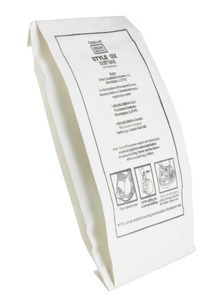 For optimum performance, change bags every 1-2 months. Store in a clean, dry place. Replaces part numbers 60655, 61230, 61230A, 61230B and 61230C.